Erm..... no girls, you may not. That could be the end of this post but that's not the end of the story. 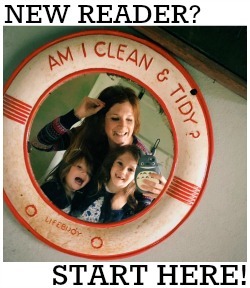 Needless to say I am not expecting child no.3 after an Immaculate Conception - but we do have a new baby (of sorts) in the house! Evie has been desperate - DESPERATE! - for a doll she can feed real 'milk' to (and, more importantly, one that wees) for FOREVER, so it goes without saying that she was thrilled when she was asked to review the BABY born Happy Birthday interactive doll, which comes with a million accessories - including the much coveted REAL bottle, nappies and potty. Her release coincides with BABY born's 25th anniversary so she also comes with everything she needs to have the party of all parties to celebrate, like cake plates and forks, a pretty party dress and even a tiara! So let me introduce you to our new addition, Holly (previously known as Poppy, and before that, Lulu, and who will no doubt be called something else by the time I finish writing this post). Since the lovely people at BABY born sent her to live with us last month, she has earned herself the very prestigious Favourite Toy title and so far has hung onto it for almost four weeks, which really is the highest of accolades. She gets carried around pretty much everywhere (by me mostly, as you may have noticed on my Instagram Stories) and has acquired a wardrobe of clothes to rival Sarah Jessica Parker's (take note, as lovely as the BABY born clothing collections are, early baby and newborn pieces from the supermarket also fit these dolls perfectly). 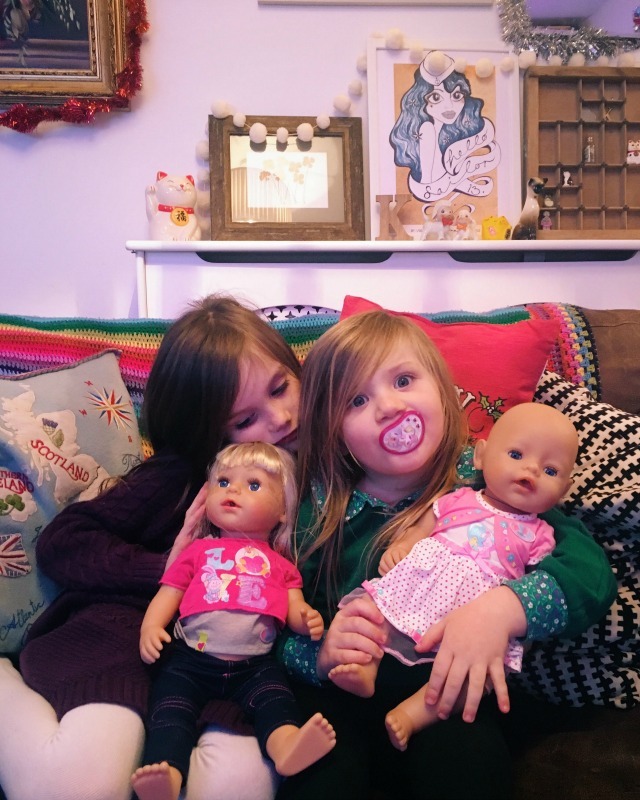 We love the BABY Born brand - I got Daisy the interactive sister doll when Evie got the Happy Birthday one, and it's perfect for a slightly older girl as she comes with long hair that can be brushed and plaited (hair styling is the current thing for seven year olds by all accounts). 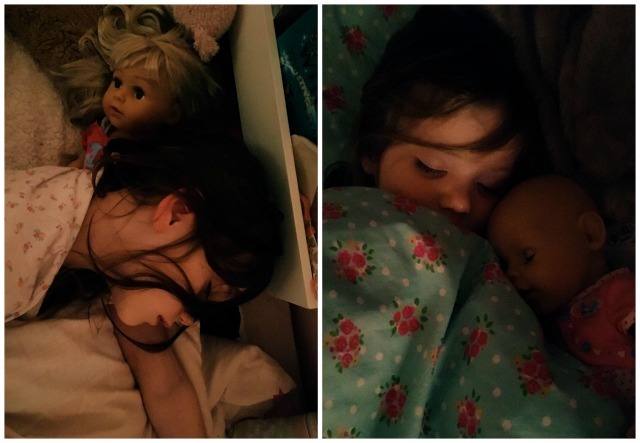 From a mum's point of view, these toys are really robust and hard wearing - so it's worth spending that little bit extra to know they will stand the test of time, and can be handed down between siblings, cousins, friends etc. Also, as a bit of an aside, two top tips for you for keeping your dolls (any dolls) in pristine condition..... Cif removes biro from faces/bodies and diluted fabric conditioner helps to get knots out of hair! The BABY born Happy Birthday interactive doll comes at an RRP of £49.99 and is available at all good toy shops, like Toys R Us, The Entertainer, Tesco etc etc. 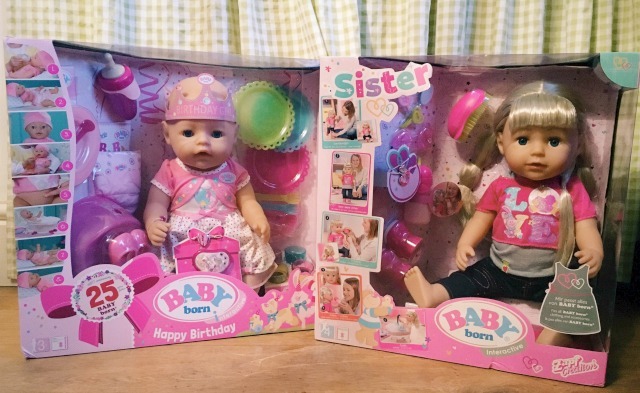 DISCLOSURE: We were sent the Happy Birthday Baby Born doll for the purpose of this review. Have Yourself a Very Lindy Christmas! Oh HELLO Christmas Jumper 2016!